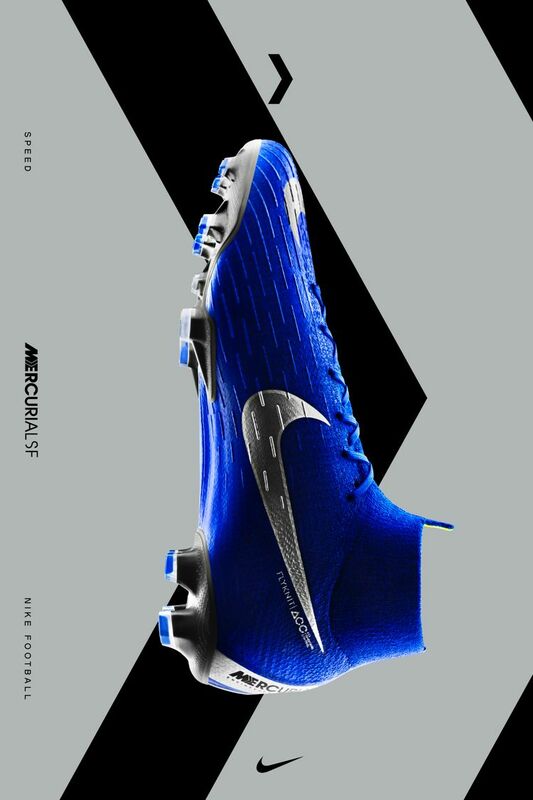 Mercurial footballers are power players: fast, decisive, and goal-hungry. There’s no room in their game for distractions. 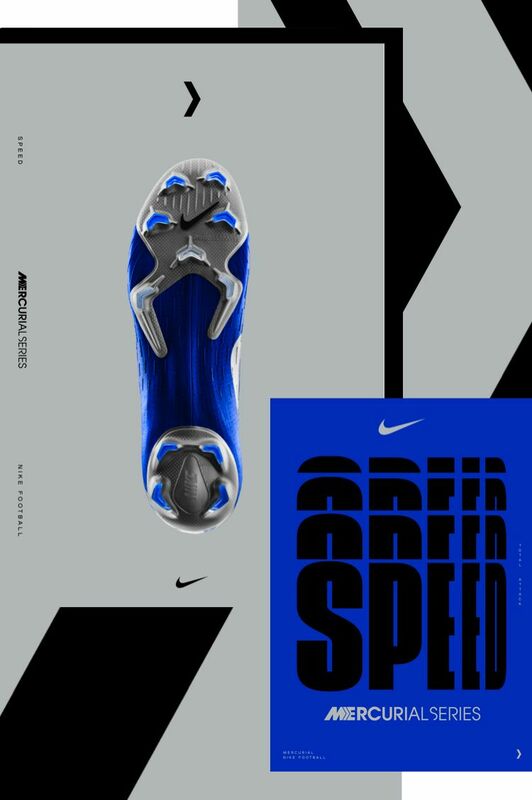 The Mercurial Superfly 360 “Frenzy” features a calming blue to let athletes tuned out everything but them and the net. There’s depth to the color blue. From the tint of concrete in the light of an evening pick-up match to the kits of some of the oldest clubs in the sport, blue is at the heart of football. 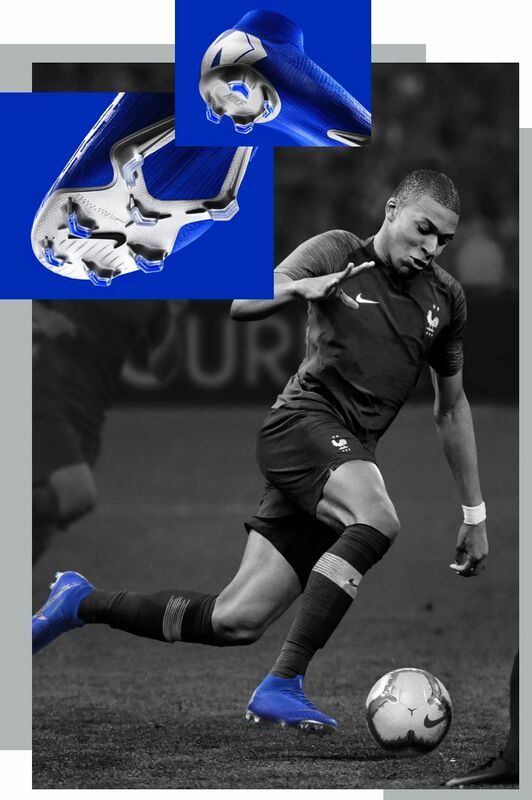 For the Mercurial Superfly 360 “Frenzy” Nike Designers tapped into a psychological benefit of the color: it’s calming effect. The shade was chosen for its ability to trigger the human brain into a state of calm, helping players focus on the match and light up the pitch. 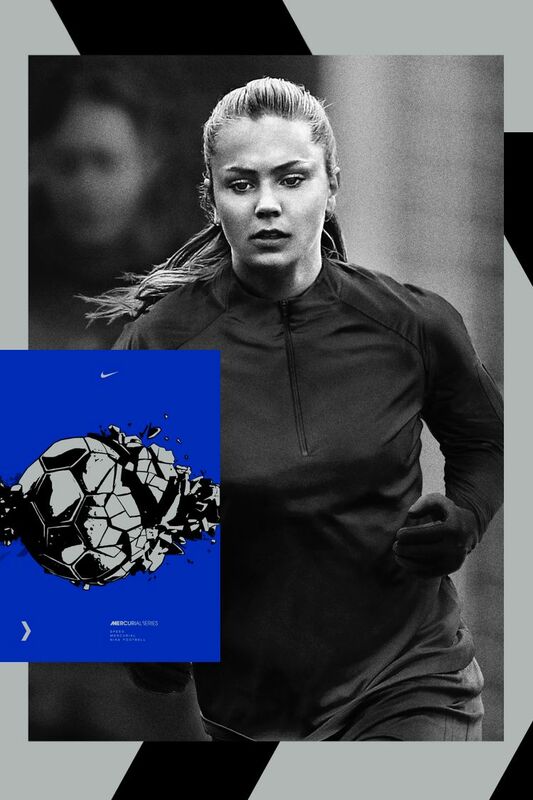 Mercurial players like Kylian Mbappé and Lieke Martens don’t wait their turn to take the shot. They strike with speed the instant the opportunity presents itself. With unmatched responsiveness, the Mercurial Superfly 360 “Frenzy” is the ultimate boot for their game.